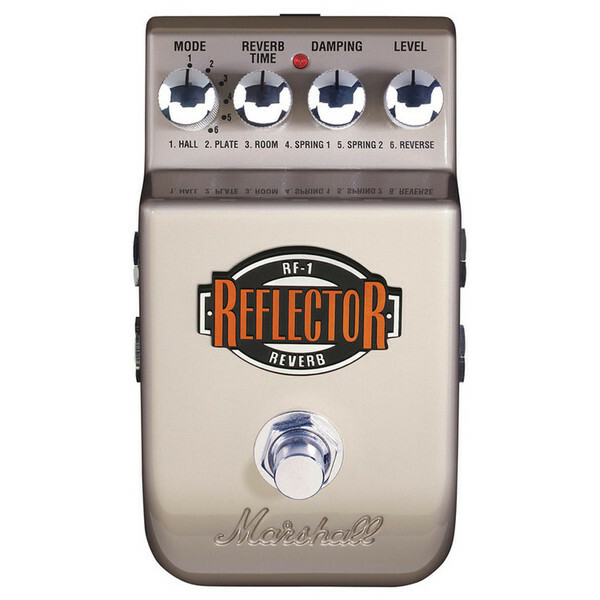 The cavernous Reflector reverb pedal projects your sound into the third dimension. Six reverbs add diffuse trails to your playing without ever swallowing your tone. Its metal shell houses two Spring reverbs with their characteristic pulse and resonance that sit alongside the ghostly textures of Reverse mode and the dense sound of three studio-quality reverbs. 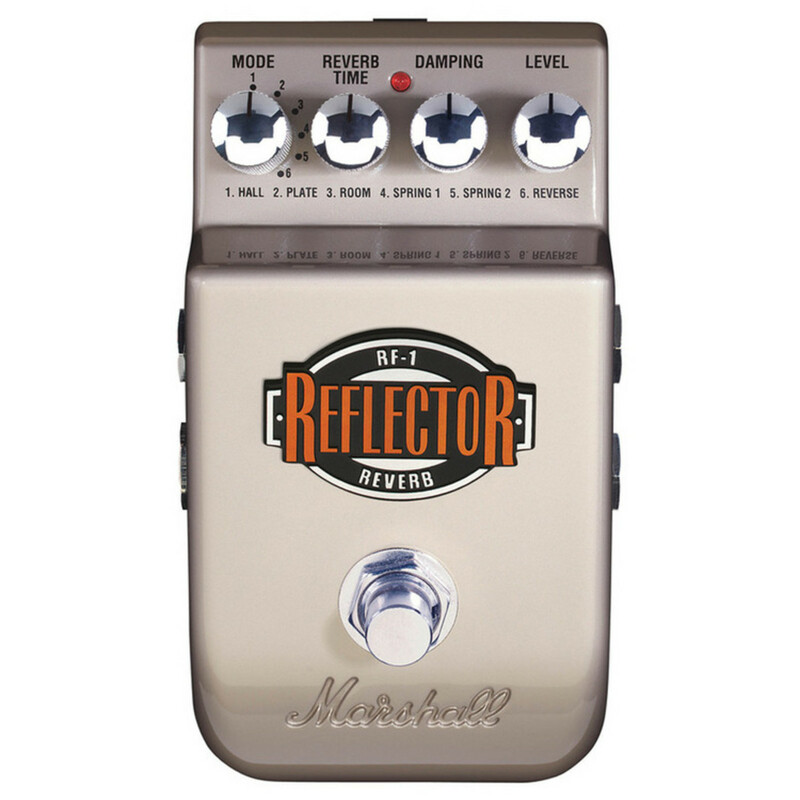 The Reflector allows you full control over the six different Reverb modes including time, damping and level, offering effects that range from a spacious hall to the sound of a studio plate via the beating of a vintage spring.